Organised by Hugh Canard, Dan Clearwater and others yet to be nominated/roped in! Let’s have a national Packraft Meet again. 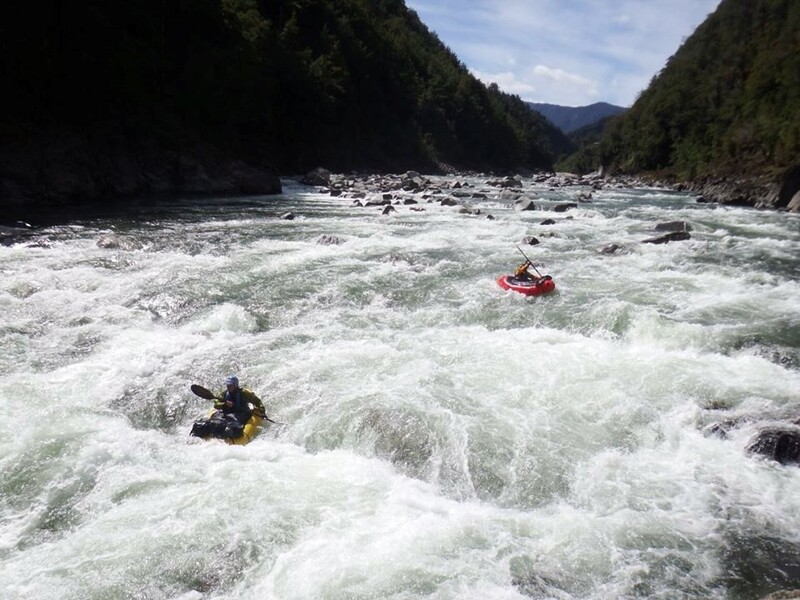 This will be number four, following the successful pioneering National Packrafting Meet initiated by Dulkara Martig in 2016, Boyle River, 2017, and Te Anau 2018. PRANZ is getting itself established and the hills and valleys beckon. The dates are the Thursday, Friday, Saturday. Don’t forget to add a few more days onto your visit to tackle some of the packraft adventures in St James Conservation Area and beyond. Make sure you are on the 2019 National Meetup event on PRANZ Facebook to keep up to date with changes and announcements. This event is open to PRANZ members only. 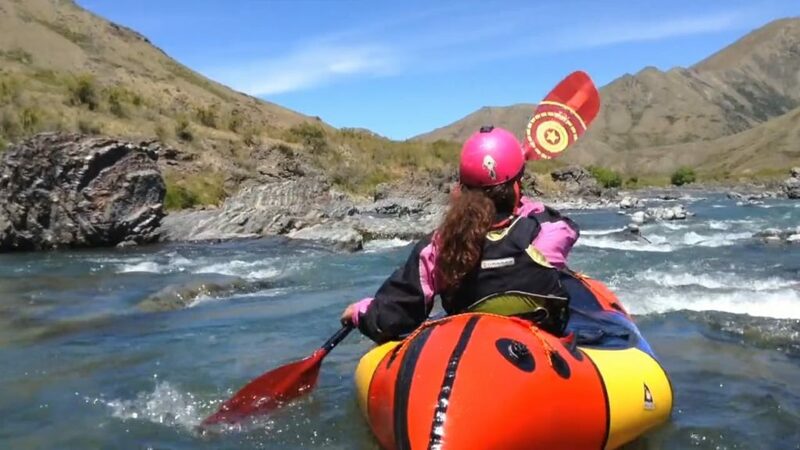 Being a member of PRANZ allows you to register for PRANZ events, plus makes you a supporter of our parent organisations (Federated Mountain Clubs of NZ and Whitewater NZ), who advocate on our behalf for Packrafting. You can Join PRANZ on our website, membership is valid for 1 year. To register for this event, you need to purchase your registrations at Event Brite. What do you get for your money? It will pay for hire of a bunch of the facilities during the event. It will also go towards reimbursing a number of volunteers for out of pocket expenses they incur when they give their time to support PRANZ. It doesn’t include accommodation, or a share of any petrol/transport costs from the venue to the rivers and back. Thats your responsibility! The plan is to locate ourselves at Hanmer Springs Forest Camp. 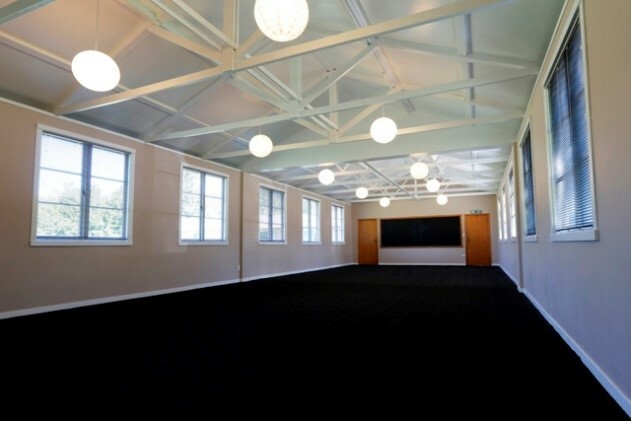 We have reserved some space at the venue; a Recreation Hall and a kitchen/lounge. Let’s call it the hub. The Hub. At the meetup, we have rivers, trails, a friendly venue, lots for families to do, and at a time that we hope will allow North Islanders and Deep Southerners to travel. Warm weather, warm water, and handy services like lot’s of pubs, cafes and groceries, fuel station, all make this an ideal choice. Did I mention the Hanmer Springs Thermal Pools and Spa? Or the golf course? Or the many MTB tracks? Hanmer Springs has been chosen because it’s at the centre of two great rivers, the Waiau Uwha and the Clarence/Waiau Toa. There are many MTB and walking tracks from short to quite long. The weather is usually warm or hot, and can change to quite cool. It’s NZ. Should be dry and warm with cool nights. Hanmer springs is 133 km and 2 hours from Christchurch. If your hands are starting to shake, fear not, mobile reception is excellent. It is served by buses and shuttles. Just search online for choices. The shuttles pick up from Christchurch Airport. 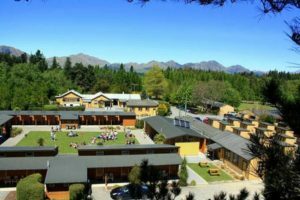 The meetup will be held at Hanmer Springs Forest Camp. Accommodation ranges from tent sites, to cabins, to self-contained units and caravan sites. Booking accomodation is the responsibility of the individual attendeed. This is a popular spot, and space books up very quickly for that time of year. You should be booking as soon as you are sure you’re going otherwise you’ll probably miss out! I will say this again BOOK AHEAD, BOOK NOW. This is the big summer break in NZ. Tell them you are with the Packraft Meet, because we’ve reserved a block. Otherwise they will tell you they’re fully booked! Do your booking by email or by phone, because the ‘online’ booking form will also tell you they are fully booked!! You will be also allocated a place near to Packraft Central, where meetings, workshops etc will be held. Office Hours: 8:30a.m. – 8:00 p.m.
It’s a social gathering. Talk, chat, eat, drink, and go packrafting. 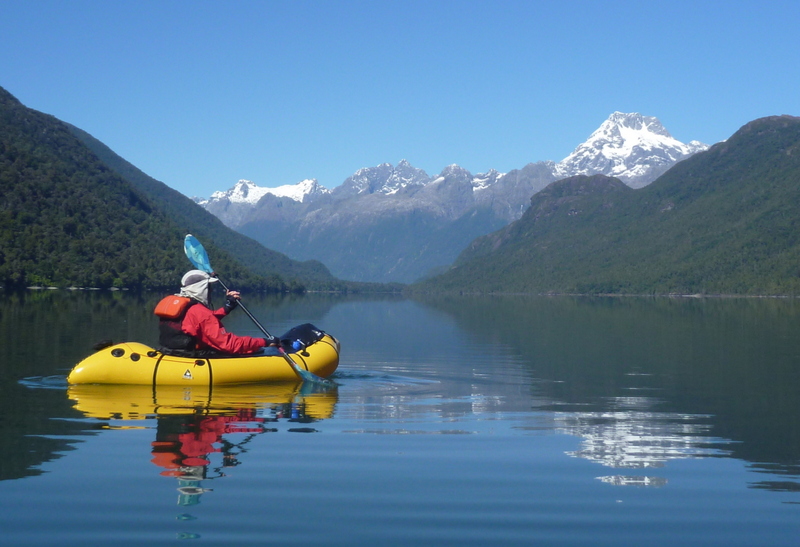 It is an opportunity to share and participate in packrafting activities – on water and on land. 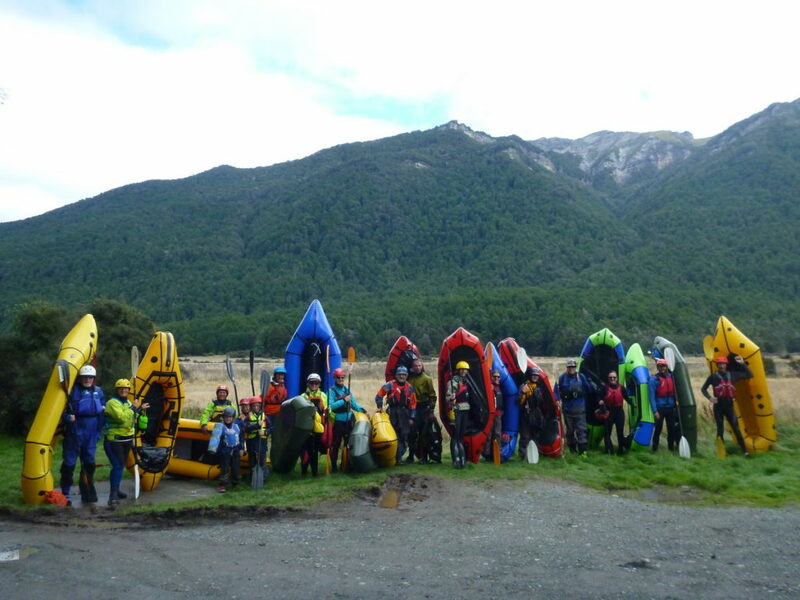 PRANZ – you will all be members – this will be an opportunity to review and progress PRANZ, to decide what is needed to maintain and grow safe enjoyable packrafting in New Zealand. Admin is always scorned, but admin is the essential oil and grease that keeps everything functioning. There will be time allocated to discussion on the future of PRANZ. All Packrafters, and their friends and families. Wannabe packrafters are welcome. Beginner to expert, there will be something for everyone. Families welcome, as the non-packrafters and kids will find plenty to do. I’ve never been Packrafting before… Can I join in? This meetup is intended for people who have already been packrafting, and who have their own gear and some basic knowledge of swift water safety and hazards. BUT, we are aiming to get enough skilled volunteers to be able to get a few brand new people out on the river, on some entry level sections. You might not be able to participate in more difficult paddling; there is a minimum set of safety skills needed for white water paddles. Brand new people are strongly encouraged to do a little homework first, to get a basic understanding of the gear needed, the safety skills needed and water hazards on rivers. There will also be lots of other general learning and activities to participate in, which will be excellent learning for new folks. You will however, need to ensure you’ve got (or have booked) all the gear you need before coming to the meetup. Come along and meet others, all with a common interest and enthusiasm for packrafting. Meet and learn from experts, share your adventures, offer others your knowledge and experiences, and make new friends and NETWORK. All retailers, importers, tour operators and instructors with offerings of direct interest to packrafters are welcome. You can bring a van or put up a tent with your products or services on offer. An area will be allocated outside the Hub. You can offer to sponsor a programme item subject to the approval of PRANZ. You are encouraged to do so. Be creative and give packrafting a boost. We don’t want to make the Packraft Meet into a trade fair, so any commercial promotion will be expected to be low key. Just join in and add to the programme. Contact Dan or Hugh via the PRANZ facebook page to have your company involved. Skills on the water – this can be pitched at various levels from novice to intermediate. Trips – just get out on the river with others. Networking, making new friends, talking sh!t, making plans. Workshops – on subjects of interest to Packrafters. A program will be posted in due course. If you have something you wish to contribute, and we believe everyone does, please contact PRANZ via our Facebook page and suggest a topic, request a topic, or offer to contribute. Here’s some ideas. The river sections we will use for this meet are pitched at those who are not complete novices, but who are starting out and want to meet potential companions and acquire new skills. Those of you who are competent on Grade 3 or higher will not be bored – it’s a day on the river with like-minded people, and we’ll need some of you to help out – please!. For those who are looking for challenging packrafting – on land or water, there are opportunities all around you. PRANZ official trips and activities are limited to grade 2+, as we need to be mindful of our limitations as an amateur organisation. We just want to help you become the packrafter you want to be. Some of these are listed on the www.packraftingtrips.nz website. Here’s a summary of some options to get you keen! Waiau – Hope confluence to Handiside Stream –a Grade 2 section open water with some wave trains, rocks, and high-walled gorges. Waiau – Hanmer to Leslie Hills – Grade 2 with a couple of rapids that will increase your pulse, including Shark’s Tooth. Clarence – Lake Tennyson outlet. Grade 2+ rocky and some gradient..
Clarence from Jollies Pass – similar. https://www.youtube.com/watch?v=9pZPXX3kMPI Most will walk this. I did. Maling’s Pass road with Upper Clarence flowing by. More challenging options for non-PRANZ trips only. Wairau River – Hell’s Gate Gorge to Hamilton’s Rapid – 3 sections, Grade 3, Grade 2+, finishing with a Grade 4. 5-2 hours drive to put in. The tributaries have tracks and have not been run – yet. Nina River – walk in and Grade 3 paddle out. Longer Adventure Potential – Post Meet Ideas. 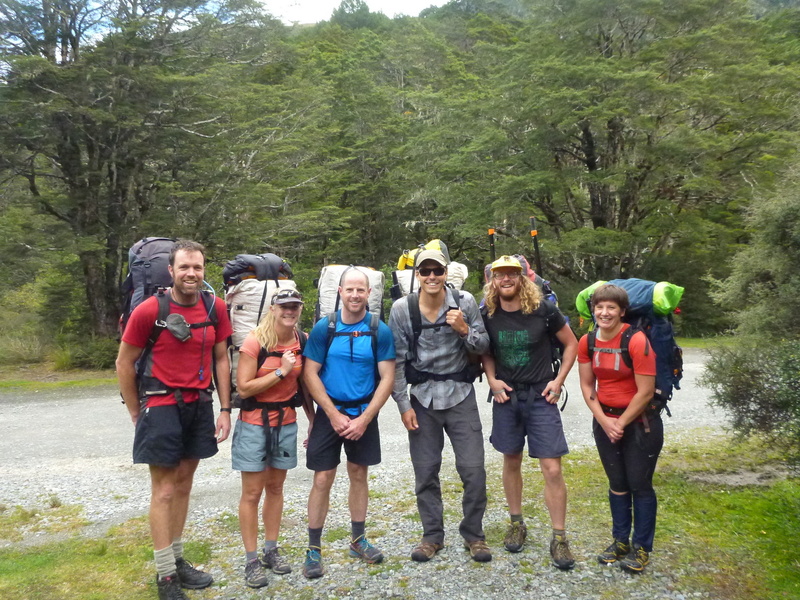 Upper Waiau – over Maling’s Pass – 2-3 days – Grade 2, then Grade 3-3+ – a lot of it. Trails, including MTB, and paddles in every direction. 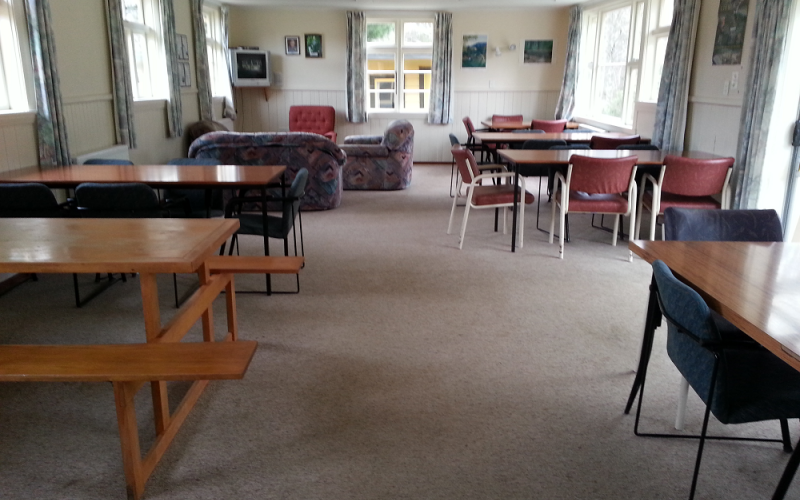 Hope to the Hurunui – many options. Hot springs. Clarence River – Five days wilderness Grade 2 with some 3s. 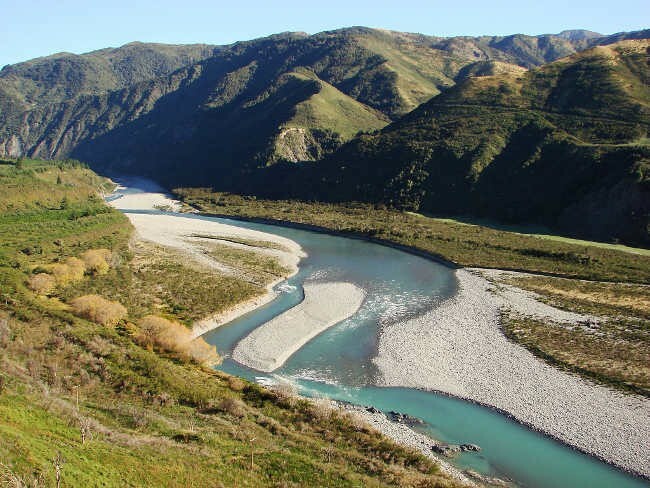 Awatere River – 2-4 days with some Grade 2-3. Doubtful/Amuri Pass/Waiheke/Ahaura/Grey – 4-6 days – sheep used to do it, but it’s not been done by packrafts yet. 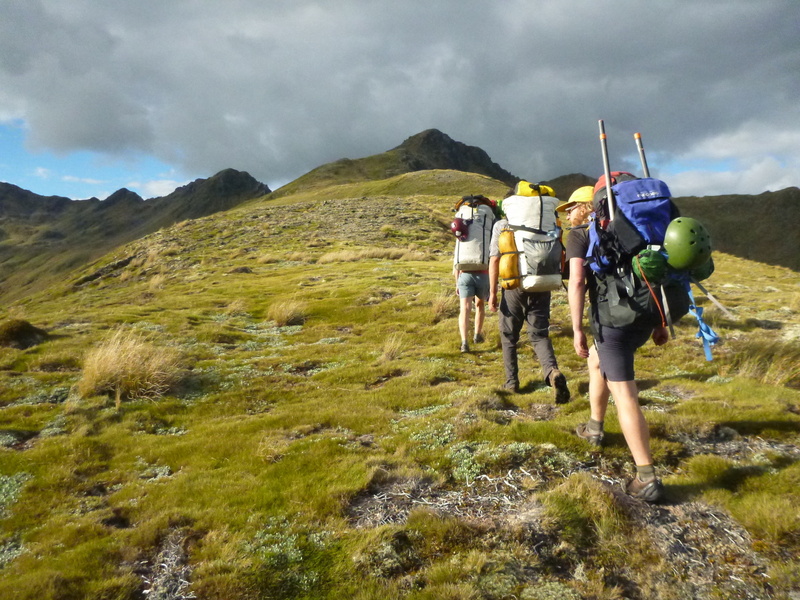 Upper, upper Waiau – hike upriver, then into Nelson Lakes, then down the Buller. Many paddling and walking options. 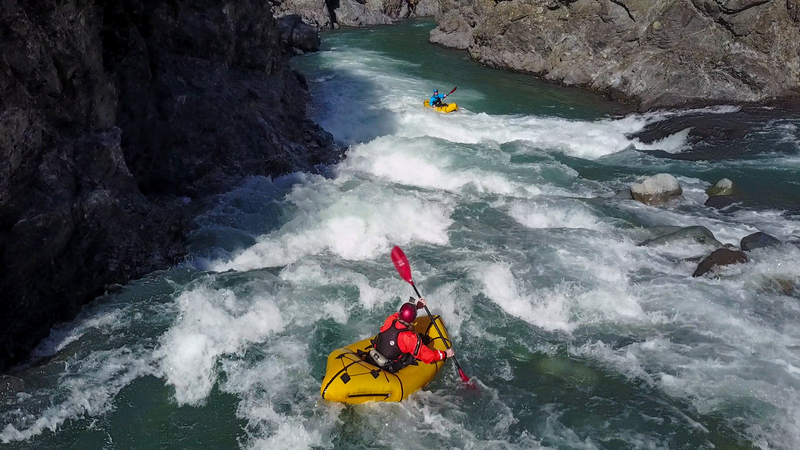 Shane and Jane tackle the hardest rapid on the Mokihinui Gorge below Specimen Creek. Old Ghost Road. Get the maps out, or load up the NZTopomap app. Many tributaries have tracks. Some have huts. 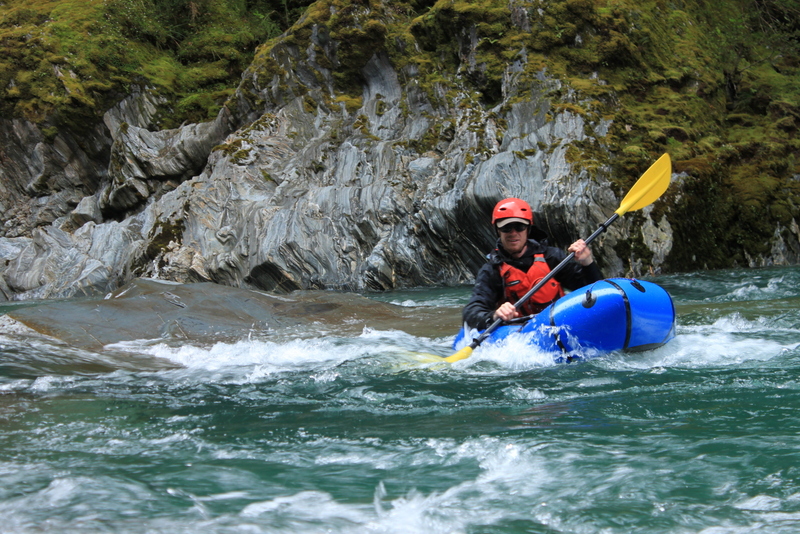 Many tributaries have not been paddled, noting that Marlborough is a dry place. There are a couple of walk-ins to Grade 3 that have only been run a couple of times. Check in will be at the Hub from 6pm on Wednesday the 9th January, and on Thursday morning from 9am to 10am. This event is only for PRANZ members. Membership currently costs $30. Join PRANZ here. You’ll need to get your tickets and pay a registration fee. This helps cover the costs of hiring the venue, other general costs of running the event, and towards a few of the out of pocket expenses that our awesome volunteers are incurring to run a fun weekend for all of us! Book NOW via phone or email (not the booking system) and tell them you’re with the Packrafting Meetup! If you travel to the venue by public transport, we will share vehicles and everyone will be expected to meet their share of fuel costs for shuttles. Fill vehicles up. The distances to local rivers are low, so this will not be onerous. If you have an MTB, bring it. Of course! There’s lots of things in the area to entertain people of all ages. 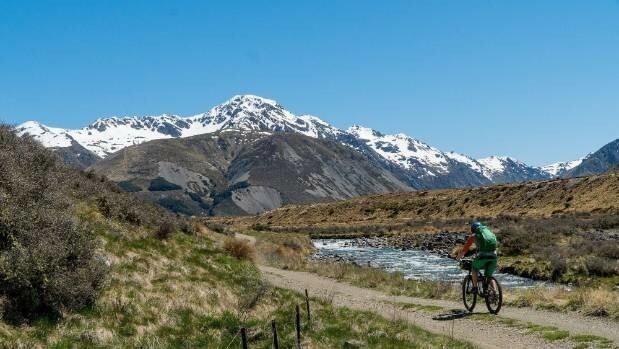 Walking, mountain biking, hot pools etc etc… If you want to have your family on the river, then you’ll need to ensure they have sufficient warm clothing and safety gear. The normal minimum age for solo paddlers on a PRANZ trip is 10 years; but that would be on a grade 1 river, under direct supervision of gaurdians and experienced volunteers. Chat to us before hand if you’ve got more questions about paddling with kids; We know a few people who have done plenty and can get you in touch! Can I rent gear for the meetup? There are a few places where you can rent Packrafts and some accessories; check out the Commercial Hire/Sales section of this website. We expect some of those companies will be bringing demo boats and rental boats to the meetup; watch this space for more info. We’ll keep you up to date! Do I need a wetsuit/drysuit? Its normally pretty hot at the location, and time of year… But if you fall in near the start of a run, it can get pretty cold by the end of it. There are opportunities for shorter, easier runs which can be done without specialised cold water protection, but for anything more than a few hours or for sessions involving swimming (like safety workshops) you’ll need a wetsuit at least. Dry suits are just toasty, but not essential for most of the trips we’ll be doing. We haven’t got everything organised yet, so we won’t know all the answers!